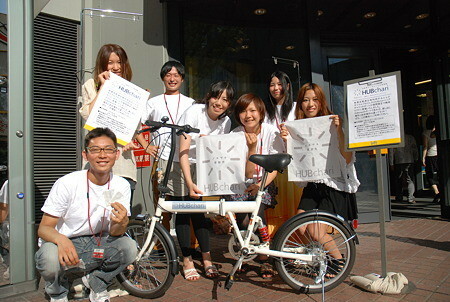 Homedoor is Japanese non-profit organization that supports homelesses. The organization aims to create a society where every homeless will get another chance to restart and to construct a homeless-free societal structure. Throughout this HUBchari project, the organization employs citizens who are living in harsh situations and provides them support for getting a new job within 6-12 months.